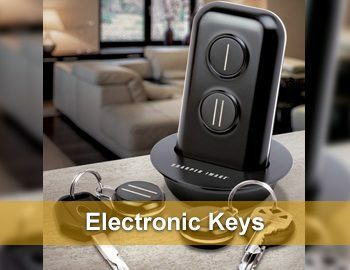 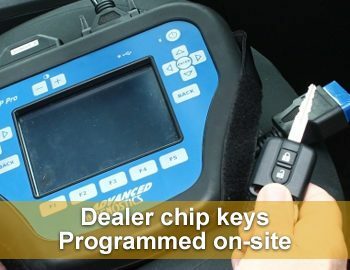 We can duplicate or replace virtually every make and model of keys and smart keys. 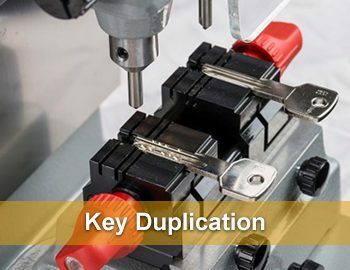 Local, trusted, fast carkeyline company We cover multiple cities in this state. 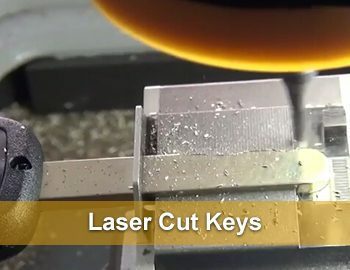 Highly skilled carkeyline, you can never go wrong with us. 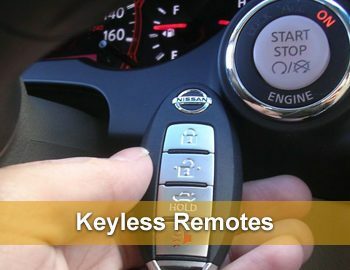 Carkeyline is quick and less expensive than the dealership. 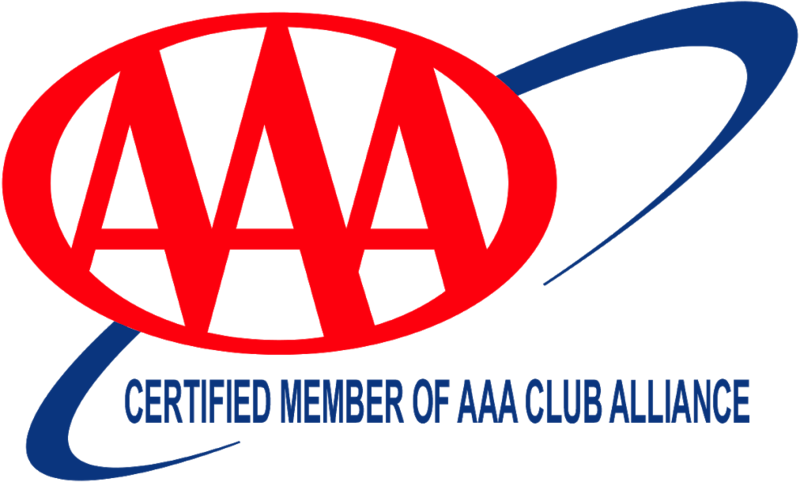 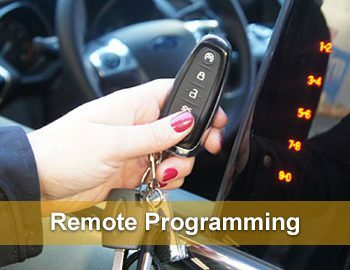 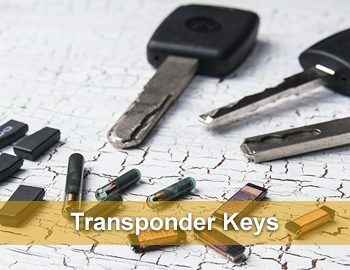 All CarkeyLine technicians are thoroughly trained to perform programming of transponder, VAT & smart keys for any make or model vehicle, and we guarantee our work to be of the highest level. 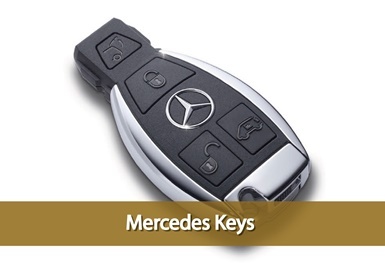 Not only are our car key replacement services cost effective, but we can complete the job much quicker than the competition or the dealer.